Healthcare Insurance | CAI – Conference Associates, Inc.
Colonial Voluntary Benefits has created a special hospital indemnity program called the Group Medical Bridge with help from the New York State Business Group. This product is only available to NYSBG members and is designed to help reduce the exposure for those moving to lower metal tiers of coverage. One of the nation’s largest not-for-profit health plans, serving New York for over 75 years! EmblemHealth’s quality, affordable health plans are available for large groups, small groups, and individuals. An extensive network of hospitals and doctors, as well as additional benefits like dental and vision, ensure you have access to the care you need when you need it. 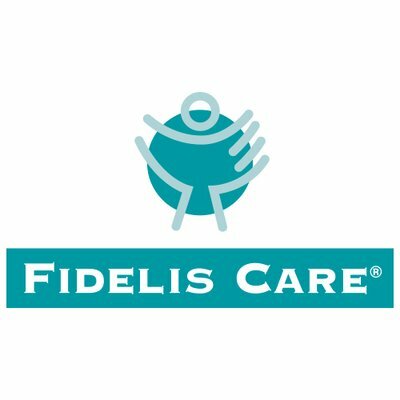 Fidelis Care offers quality, affordable health coverage for children and adults of all ages. Learn more about how we can help you find the plan that is right for you. Oscar is focused on one mission – to be a health a insurance company focused on the patient. Oscar is a new kind of health insurance company that is using technology to make insurance simple, intuitive, and human. Exceptional member engagement, a high-quality network, and digital tools separate Oscar from other carriers. Oxford Health Plans for Small Employer Groups: Oxford understands the unique challenges business owners face in running their businesses day to day in the New York Metropolitan area. Access to high-quality health insurance is the last thing you need to worry about. UnitedHealthcare/Oxford is proud to offer a suite of products for small businesses. These plans represent some of their most proven and popular offerings with some containing built-in cost-sharing features that help maintain affordability. With more than 100 years of experience, The Standard has earned a solid reputation for their commitment to excellence, expert resources and strong financial performance. Don’t miss your chance to benefit from The Standard’s strength and stability.